Recently I purchased a new Lenovo G475 laptop. This costs Php20,995 for this good specs of laptop. 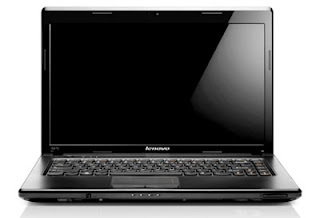 I don't regret buying this instead of the NEO core i3 laptop because I know that I can get a good service from Lenovo. This is a good laptop for internet, word processing, programming. You can also play some good games but don't expect to play high-end on it. When I bought it I ask the sales man why is this laptop cheap compare to other with the same specs of laptop. He said that the design is just simple. not like others with lots of stickers, design, etc. But laptop design is not a big deal. 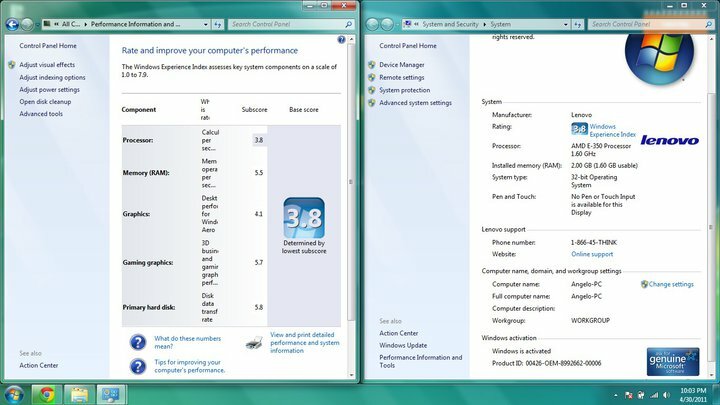 Also in my opinion this is cheap because of the low processor, AMD e-350 with only 1MB of L2 chache. The battery life is good, can be used 3-4 hours also depends on the use. The laptop is quiet and doesn't heat too much unlike others. With 500gb of hard disk you can put a lot of files and it copy somehow fast because HDD is already serial-ATA(SATA). The graphics card is enough to play some medium games and watch HD moves up to 1080p and if you add the shared memory you can get 900+ mb of video. 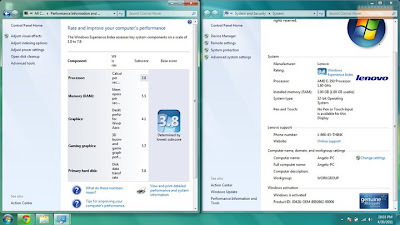 2GB of memory is already good for a laptop and if you want more speed you can upgrade it up to maximum of 8gb. Overall this laptop is very good for low budget like me and I guarantee you that you won't regret if you buy this laptop.